The reality TV star is now a single woman – officially! 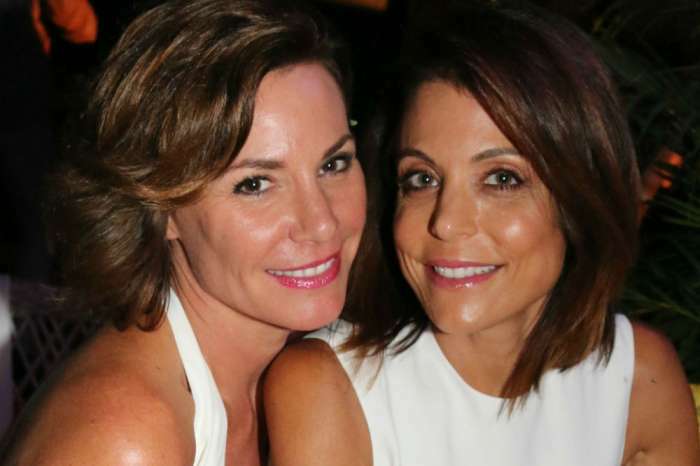 A rep for LuAnn de Lesseps has confirmed that on September 18, her divorce from now-former hubby Tom D’Agostino was finalized. As fans of the Real Housewives of New York City may remember, back in early August, the celeb took to social media to share the shocking news that she has split from her husband after being married for no more than seven months! The same rep has also told us that the woman is helping American Red Cross with their hurricane efforts in the Florida Keys. Meanwhile, co-star Bethenny Frankel also flew to Puerto Rico to help all of those who were affected by the terrifying natural disasters that hit recently. Sometime before her divorce was finalized, LuAnn talked to Andy Cohen about the short-lived marriage to D’Agostino and revealed what went wrong between them. ‘I do not think he could really give up his bachelor life to lead a married life the way I wanted to. I think that he really loved me, I really do. He still loves me. At this age, it is really hard to change people… I expected more. I expected him to change,’ de Lesseps confessed.